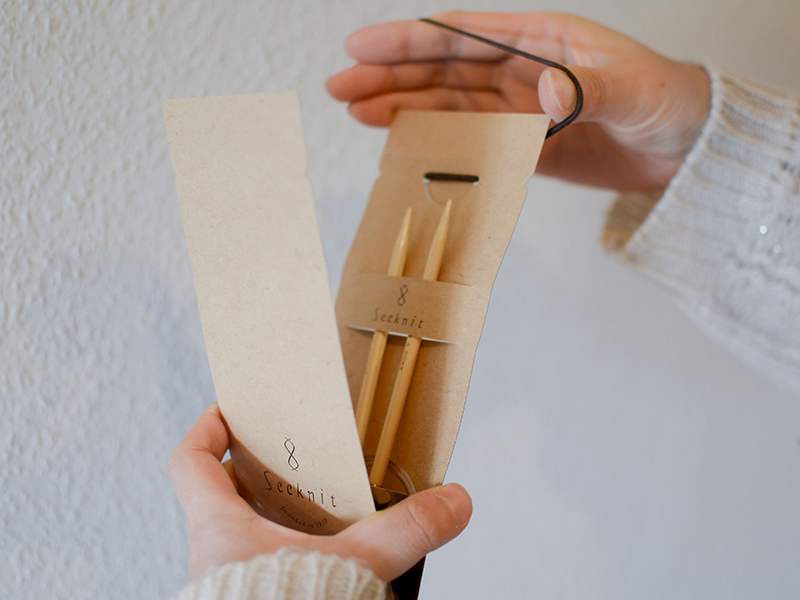 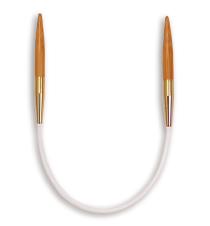 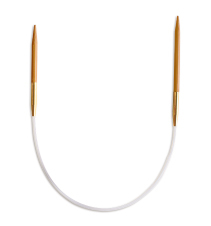 Kinki Amibari original circular needles with swivel cord connectors make knitting smooth because the cord does not twist. 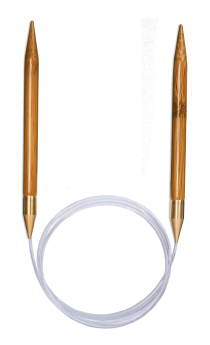 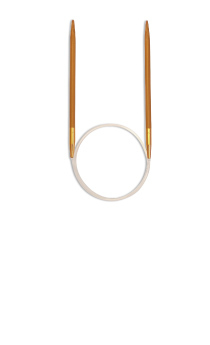 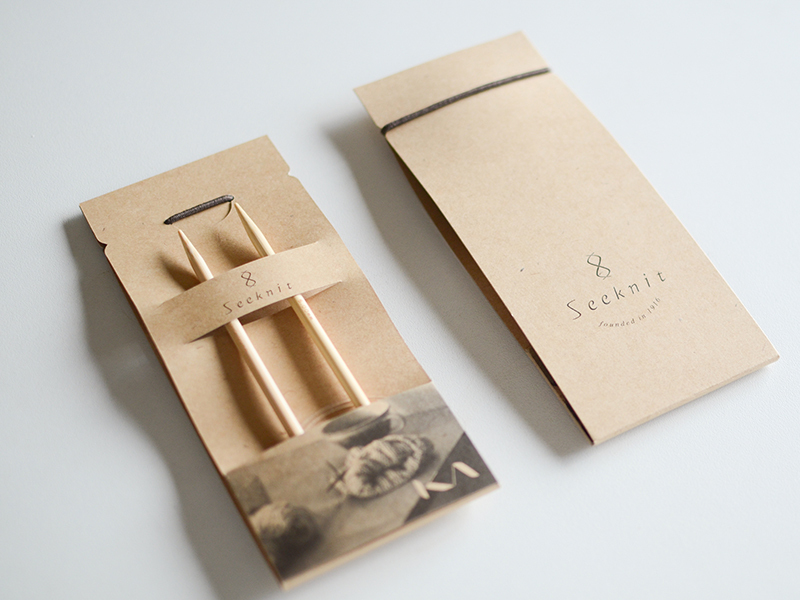 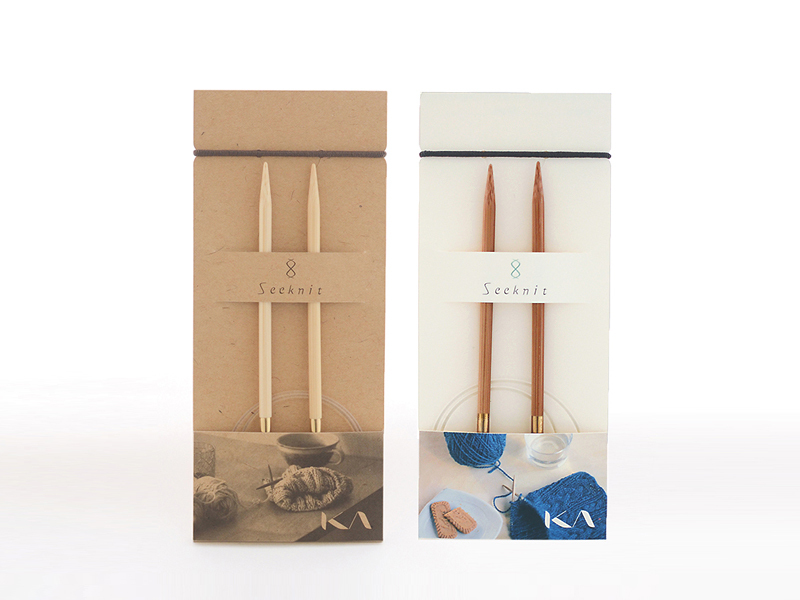 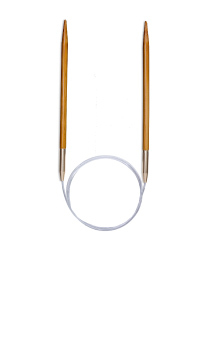 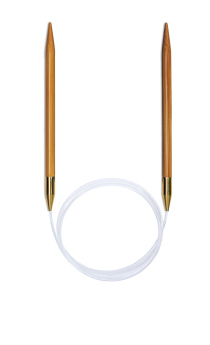 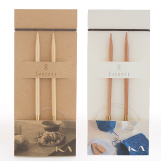 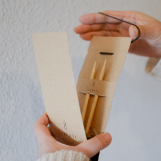 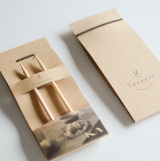 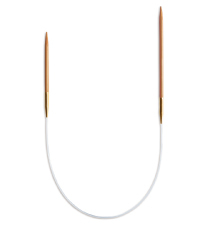 KA circular needles are light and the cable is soft, so even long needles can be stored and carried easily. 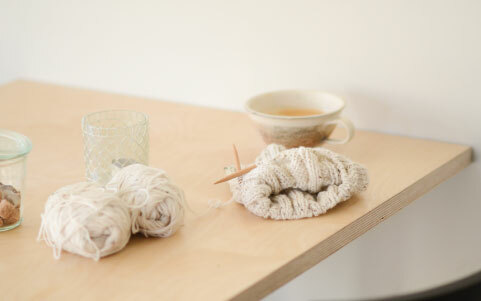 Use the magic loop or two circular needles at once to knit small creations, including socks, gloves, hats, cowls, and vests.